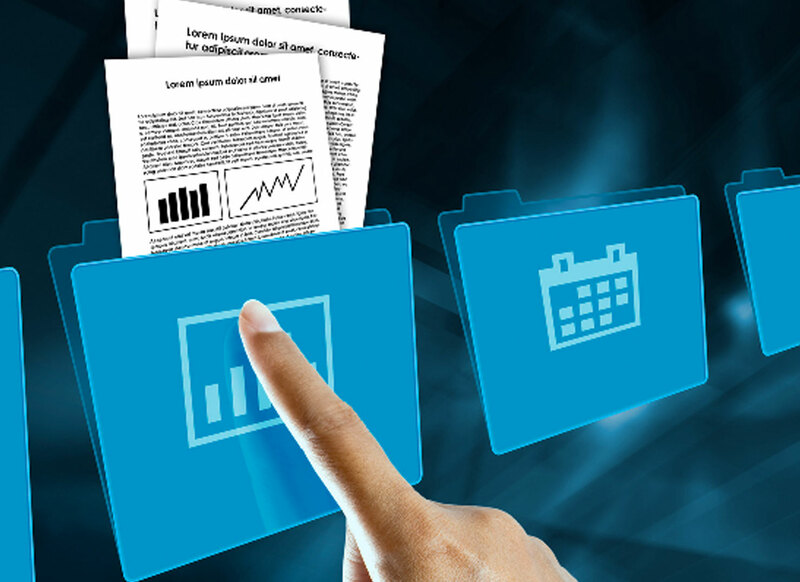 The Advantages of Info-Organiser I-Link Function for electronic bookkeeping and electronic filing. The I-Link function allows you to create a document hotkey link in any window based program. This link creates a smart electronic bookkeeping shortcut that will take you straight back to the document within Info-Organiser. Can I set up my own ‘hot keys’? Yes, the hot key is user definable. Does I-Link work on web applications? Yes, as long as you can highlight the link and activate your hot key, I-Link will return and display the document for you. Can you link any type of document? Yes, Info-organiser will store all windows based files. For example, you can store an e-mail with Info-Organiser and then create an I-Link within another program, like ACT! or Word. The I-Link will return and display the e-mail stored including the attachment if the email has one. There are many other ways to use I-Link. Once you start using it your will see all the unlimited possibilities. Many Info-Organiser users tell us it is their favourite feature. Do you need a refresh training session? Let us know and we can schedule one for you or any of your staff.